My name is Ellen Johnston. I have been the working owner of a home cleaning service company since 1994. I started cleaning because I enjoyed it so much I wanted to do it for others. Soon after I started cleaning for a living, I saw a need for a cleaning service that would pay attention to the littlest detail, not one that would come and go so quickly it left a trail of dust as it rushed out the door, heading for the next job. So, Above & Beyond Housekeeping was born! 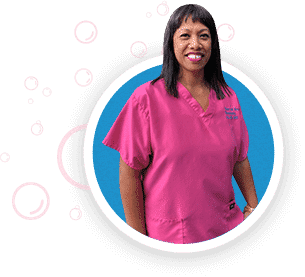 When an Above & Beyond Housekeeping Specialist comes to your home, we don’t just dust the top of something, we dust the top, bottom, back and front, cleaning every nook and cranny and everything in between, just the way you would. And when your Cleaning Specialist is finished, your home sparkles from top to bottom. Additionally, once you are assigned a Cleaning Specialist, that is the same specialist that will visit you from week to week. You will always know who is ringing your doorbell when Above & Beyond comes to clean. It is these detailed services and attention to customer satisfaction that has made Above & Beyond what it is today! Once we have established the perfect Cleaning Specialist for your cleaning needs, you can count on that same specialist for every visit. We feel this establishes a great relationship, enabling you and us to communicate effectively to provide the best service possible. We take great pride in protecting our clients from germs and residual odors. 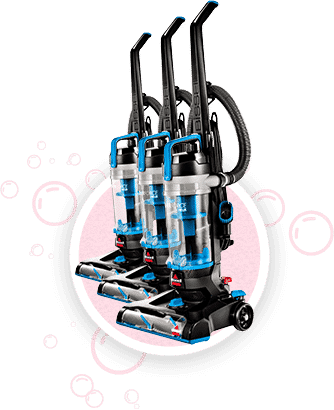 We do this by changing the filtration system and completely disinfecting our bagless vacuum cleaners before entering each home. It’s almost like we are using a brand-new vacuum for each client. Also, all our cleaning towels are triple disinfected between uses. Another great thing; We are a smoke free company. Meaning, your house will NEVER smell like smoke, EVER! 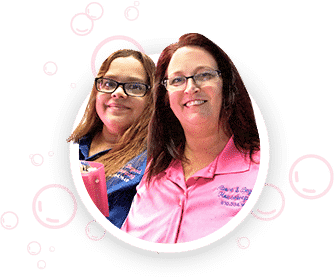 Above and Beyond has a dedicated Quality Control person that often visits with our Cleaning Specialists while they are in your home, inspecting, helping and suggesting ways we can make things even better. 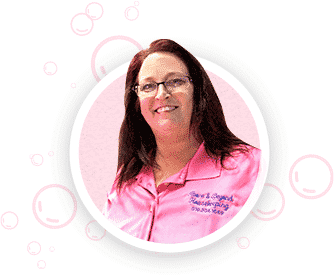 We encourage all of our clients to communicate with Ellen – the owner, Cary – Operations manager and their Cleaning Specialist. We are here for you 24/7 to answer any questions you might have. We can’t make you 100% happy without your communication! Every new Home Cleaning Specialist goes through extensive training. 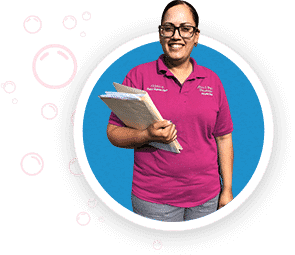 Our Cleaning Specialist Educator, Daphne, makes sure that by the time a new Cleaning Specialist has completed training, she/he knows exactly what needs to be done to make every house sparkle! Every one of us at Above and Beyond Housekeeping realizes that your pets are part of your family. 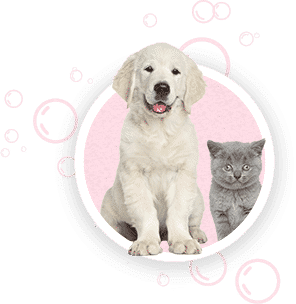 Before we enter your home, we are aware of what pets you have and what their needs are. Do they try to sneak out? Not on our watch! We ALWAYS take great precautions to make sure your “babies” are safe at all times! Fighting cancer is difficult enough, but living with it is even tougher – and that’s where the Cleaning for A Reason Foundation steps in. 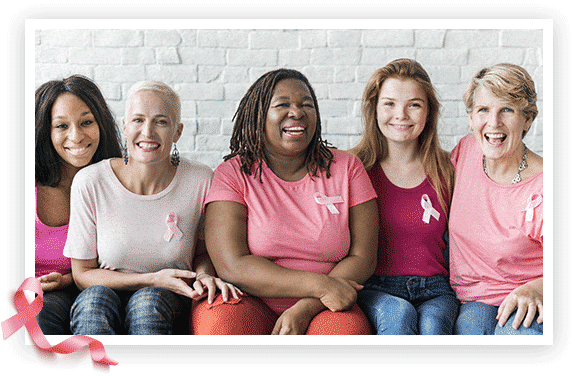 This nonprofit offers free professional housecleaning, and maid services to improve the lives of women undergoing treatment for cancer – any type of cancer. 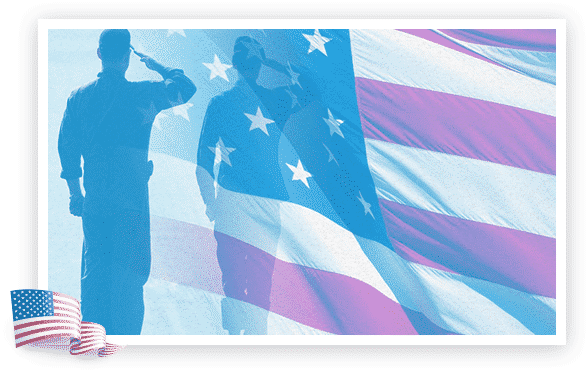 Cleaning for Heroes is committed to promoting a healthy, clean home environment for our disabled or elderly community heroes and their families. We accomplish this mission by providing free house cleaning services to help make their lives easier but we don’t stop there! We also provide other services such as window cleaning, carpet cleaning, air duct cleaning, landscaping, pest control and much, much more! FINDING TRUSTED HOUSE CLEANING SPECIALISTS FOR YOU.